Everything is made of atoms, which are relatively stable structures that consist mostly of empty space. Atoms are so small that they do not reflect any light, but you can take photos of the electric field around an atom. You can split an atom, which consists of a nucleus with particles called protons and neutrons. Circling around the nucleus are electrons. Teaching kids about electrons is an engaging way to convey some of the deepest mysteries in life. Talk about the structure of the atom. Search the Internet for a picture of an atom. Use the picture to explain how the neutrons and protons are stuck together in a ball in the middle. The weight in the atom is in the ball. Convey how the nucleus takes up only a small amount of space inside the atom. Most of the atom consists of empty space. Peruse books and the Internet for analogies such as if the atom is as big as a cathedral then the nucleus is the size of a fly. Discuss the charge of the atoms. A proton is positive; the neutron is neutral. This makes the nucleus positive. To balance the atom, there are negatively charged electrons whizzing around the nucleus. A neutral atom has an equal number of protons and electrons. Talk about the different electron shells. Different elements have different numbers of protons, neutrons and electrons. 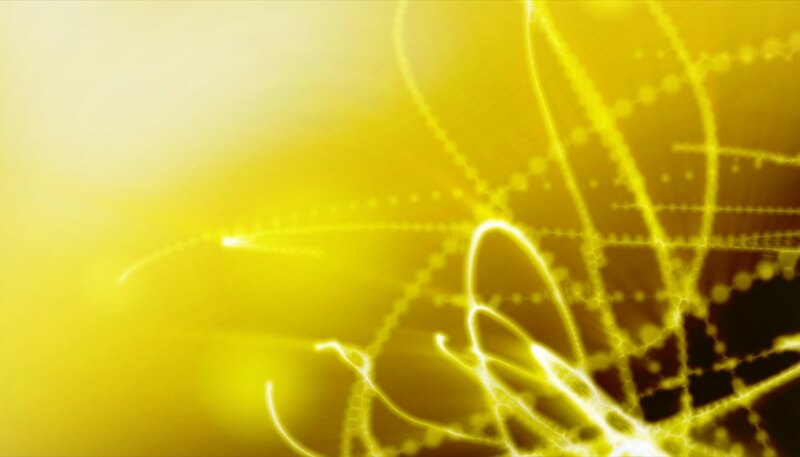 The electrons are in different shells, which each can contain a certain number of electrons. Let kids draw atoms with a nucleus and electrons in different shells. Use a balloon to explain what holds atoms together. Rub a balloon against the hair; explain that this breaks the electrons away from the atom in the hair, and the balloon becomes negatively charged. The negative balloon can then stick to a wall. An electron that is alone in the outer shell can easily be lured away. Normally the electrons are held in place by a force; the positive protons and the negative electron pull on each other. Make a model of an atom. Use pom-poms in different colors to make the nucleus. Thread beads onto pipe cleaners to represent electron shells. Bend the pipe cleaners into circles and stick them into the pom-poms. Look at the history of the electron. 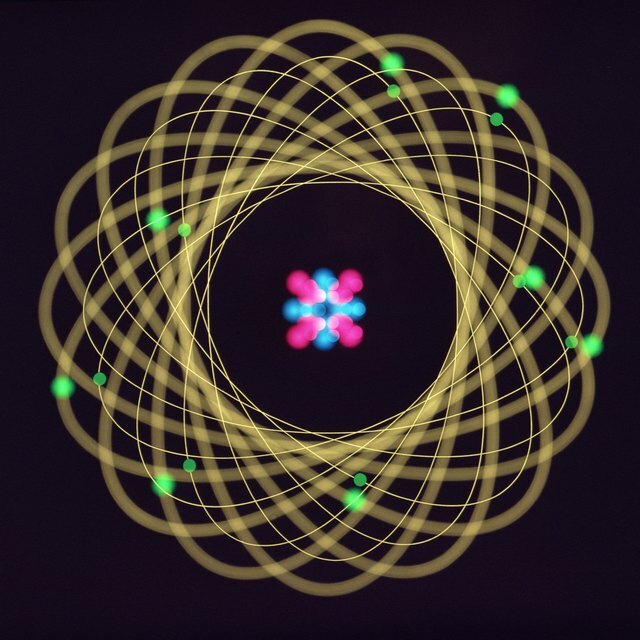 Let children explore ideas regarding how an electron orbits the nucleus. Previously, it was argued that electrons orbit the nucleus as if the planets orbit our sun. An electron is never in one place; rather, there are possible places where an electron can be. Jomard, Asa. "How to Teach Kids About Electrons." Sciencing, https://sciencing.com/teach-kids-electrons-8721831.html. 24 April 2017.